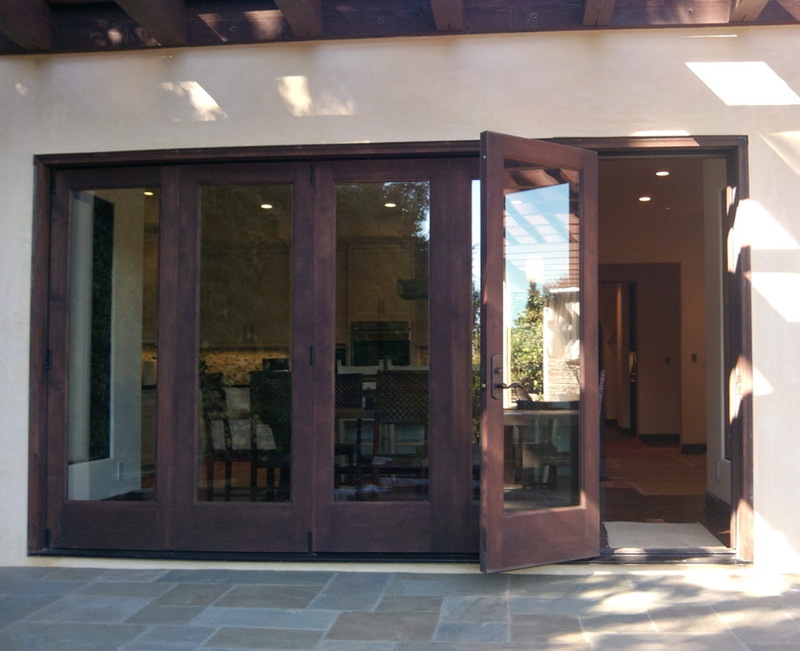 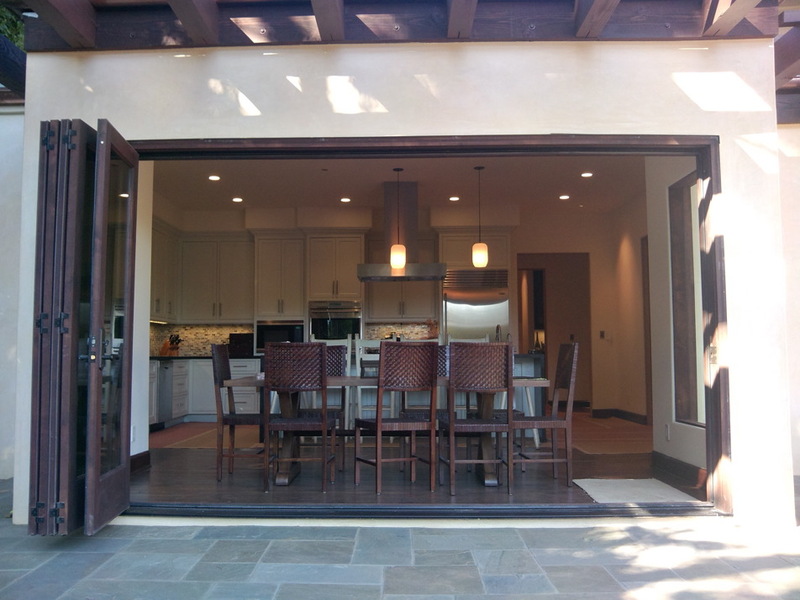 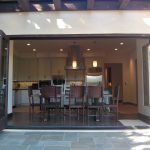 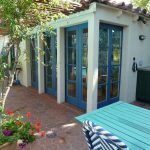 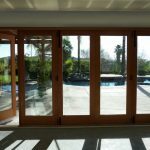 The most glorious Bi-fold doors are those that truly open your home up to the outdoors. 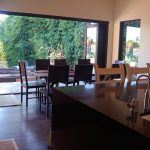 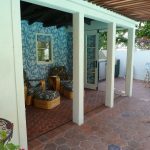 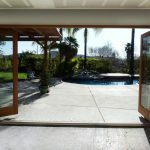 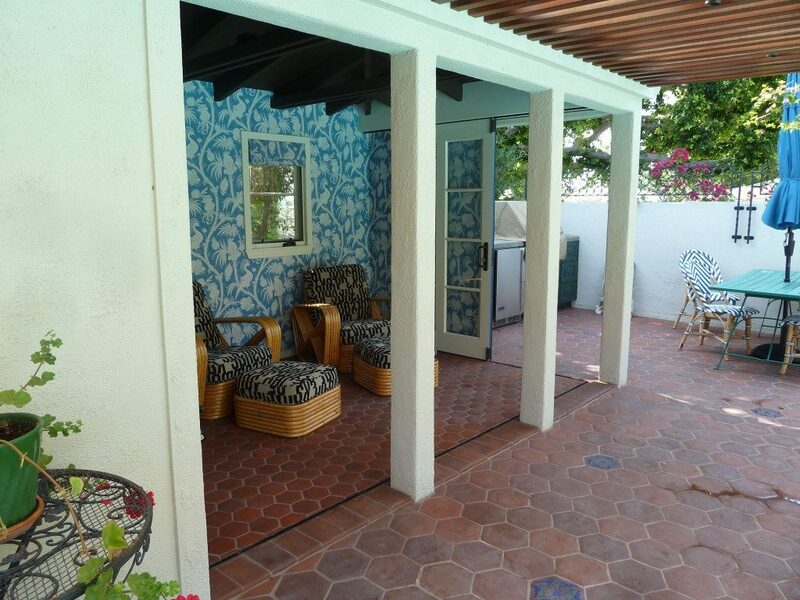 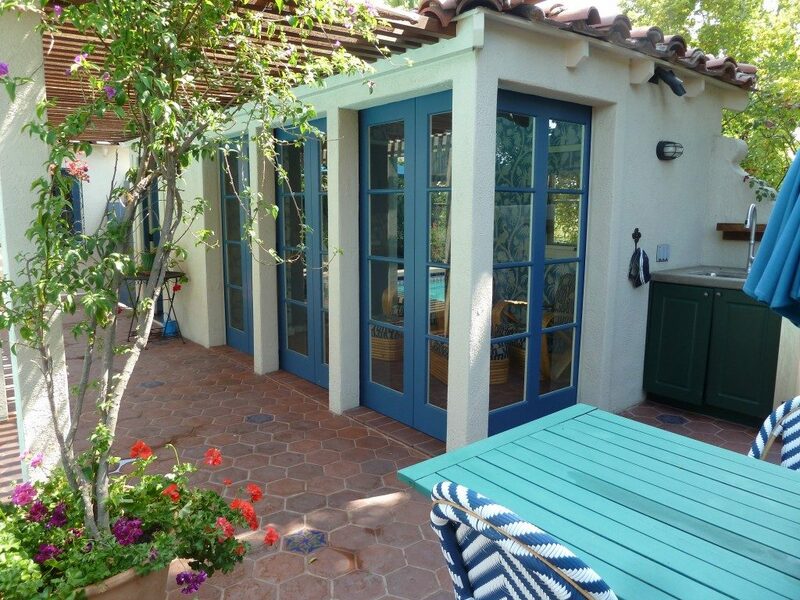 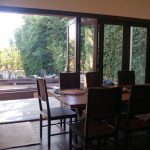 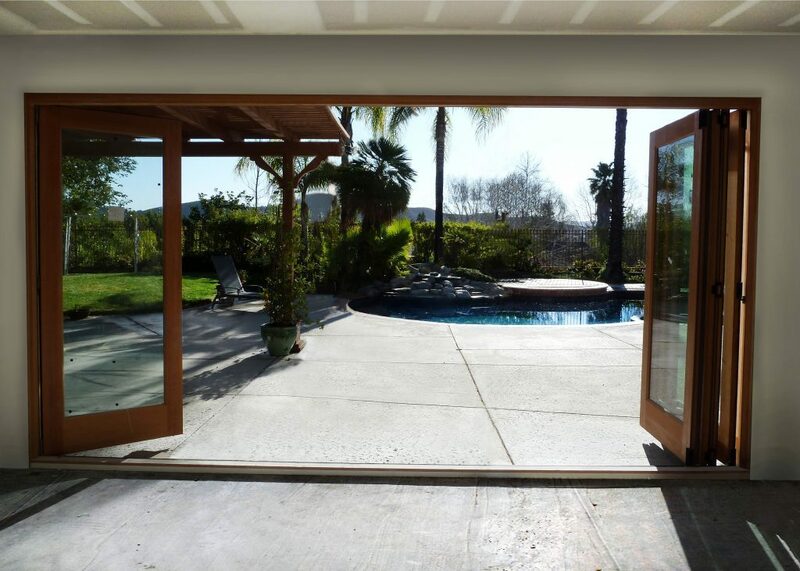 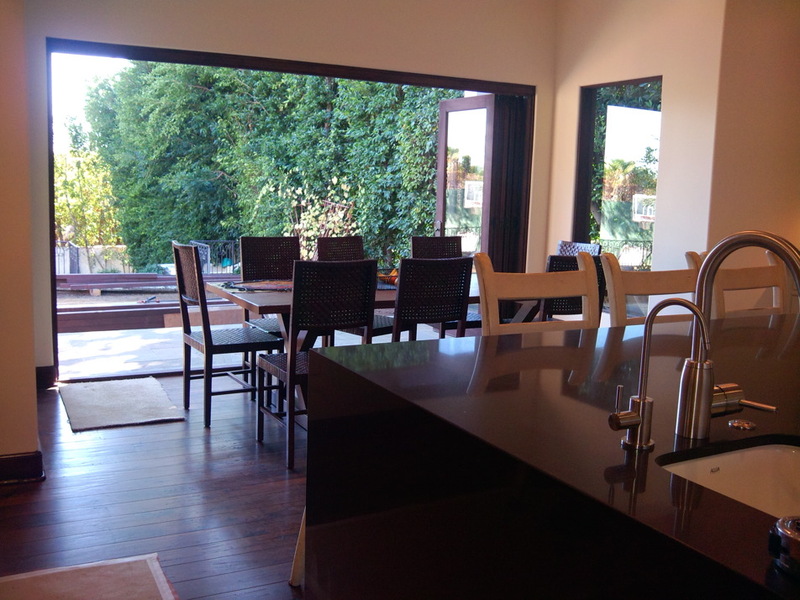 Imagine a large back wall of your house opened up with floor to ceiling bifold doors. 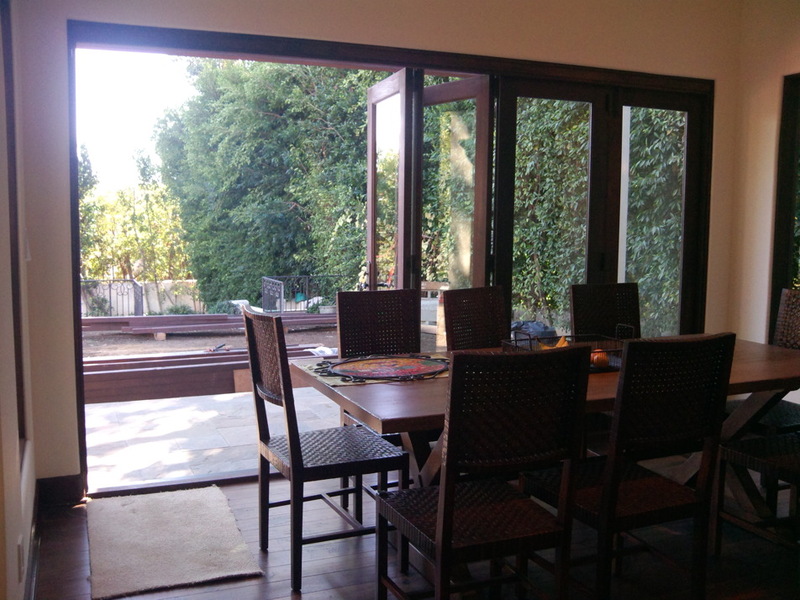 You’ll revel in the light they bring in and the view they afford. 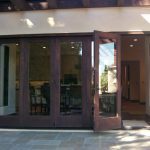 It’s a relatively simple addition that can add dramatic interest where visitors least expect it. 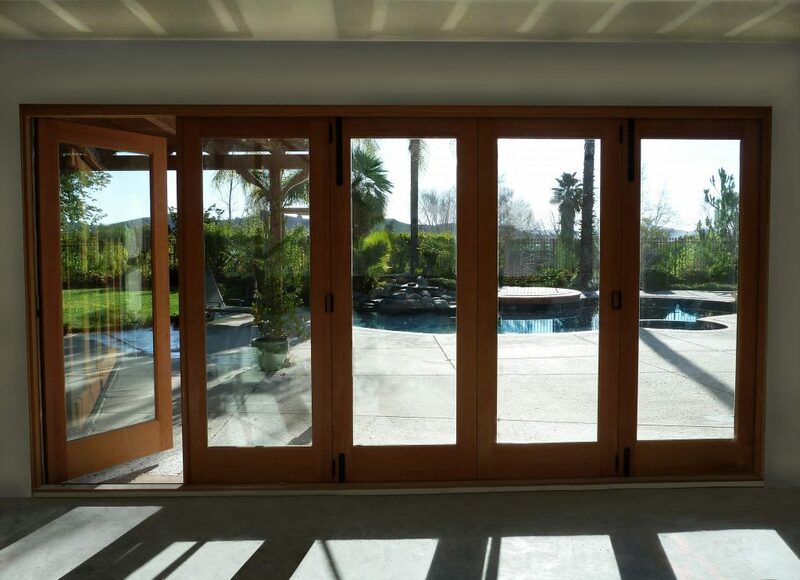 Because we use the most advanced hardware and high-quality wood and other materials, you can be assured your wood doors will provide not only beauty but functionality for many years.